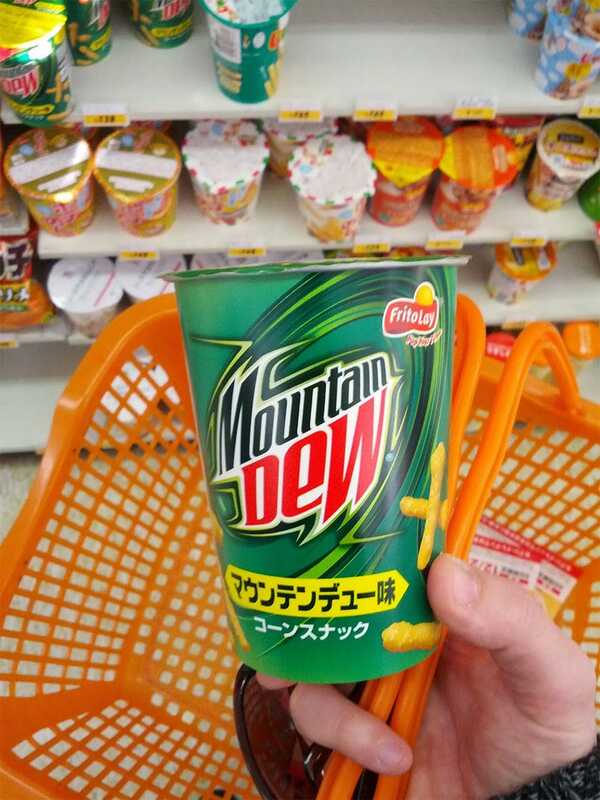 Today I learned, via Reddit, that Japan contains Mountain Dew flavored Cheetos. As a means of proving my dedication to the Snacktaku cause into the year 2014, I have ordered three packages. "But Fahey," you say. "Don't you already have at least three people living in and working from Japan?" I was not aware of this. Oh well, too late. I have claimed them for the West, and they shall be mine — along with $30 worth of other random Japanese treats I picked up, using the Cheetos as an excuse.